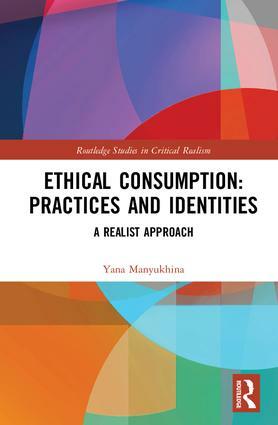 "Yana Manyukhina's beautifully clear book will be of value to all concerned with the politics of food and consumerism. It analyses not only how people develop as ethical food consumers but also, perhaps more crucially, why they make the life-style changes that are so urgently needed to promote sustainable ways of living." Yana Manyukhina gained her PhD in Sociology and Social Policy in 2016 from the University of Leeds, UK.